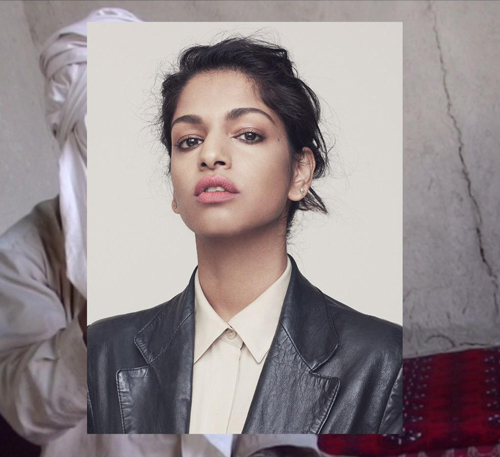 After encountering difficulties making her new video and then getting her new video approved, M.I.A. 's Matahdatah Scroll 01 Broader Than A Border has finally been released. The video begins with new track "Swords", which features young kids doing crazy choreographed moves with swords and in one scene chopping fruit on someones neck! The video also features "Warriors" from 2013 album Matangi, which includes a dancer that M.I.A. referred to as the best in the whole wide world. M.I.A. 's Matahdatah Scroll 01 Broader Than A Border is out now on iTunes, Google Play and Spotify.